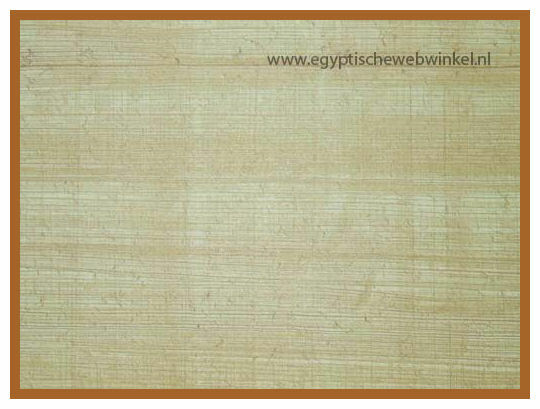 Papyrus is made from the Cyperus papyrus plant. 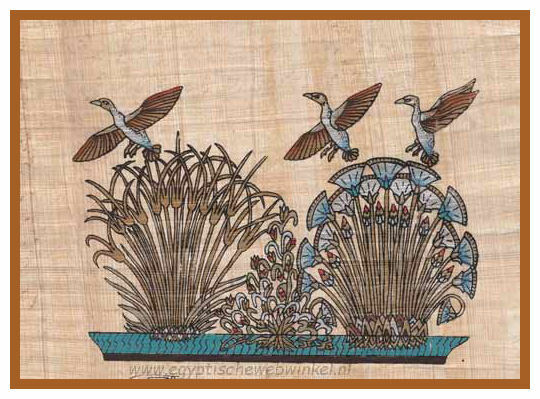 Cyperus papyrus is a long stemmed plant that grows in damp regions of the Nile Delta in Egypt. 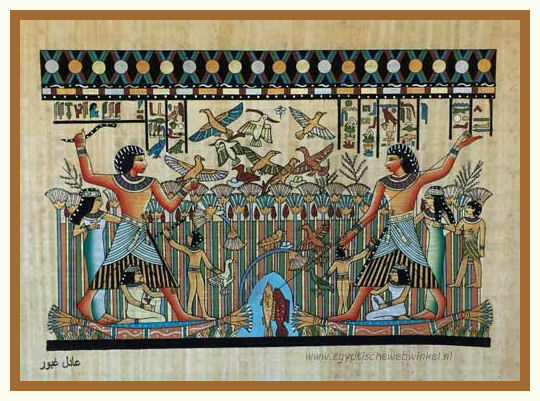 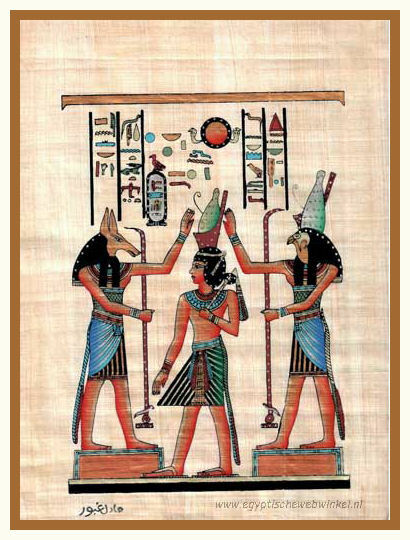 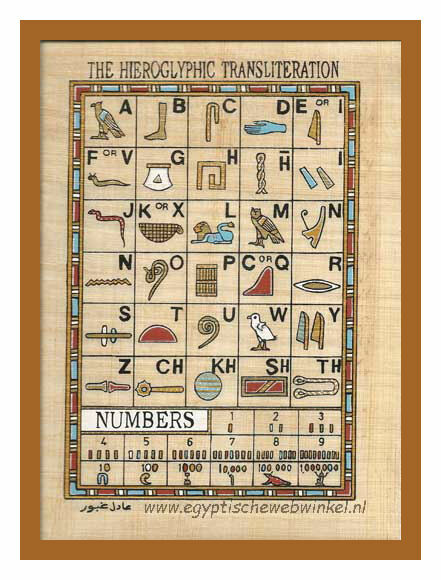 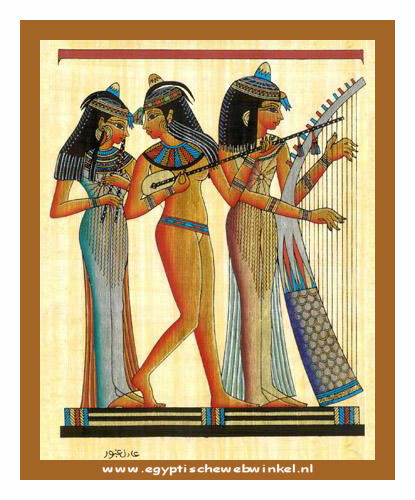 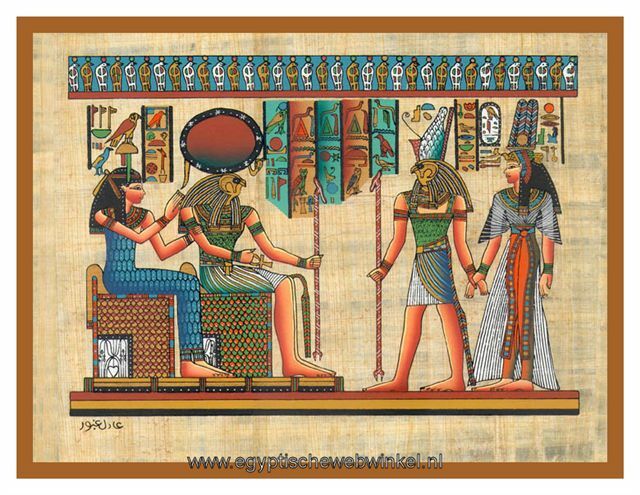 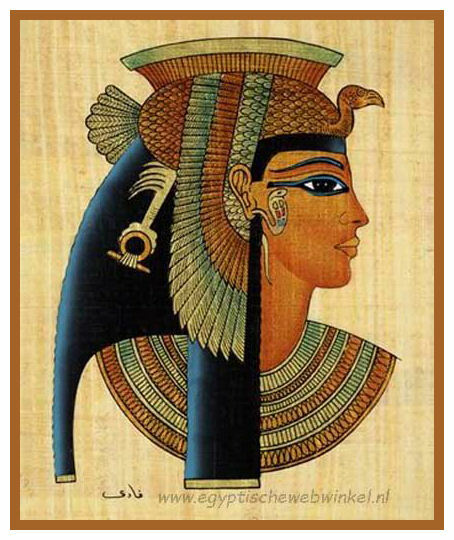 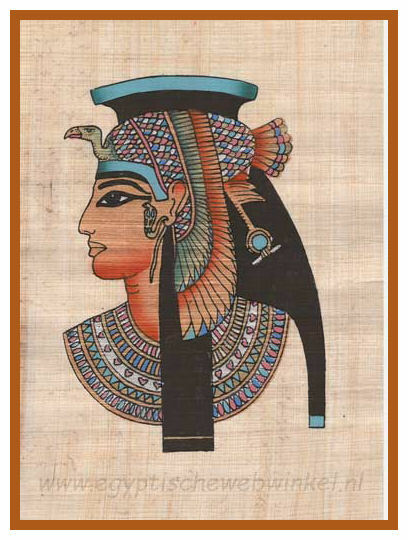 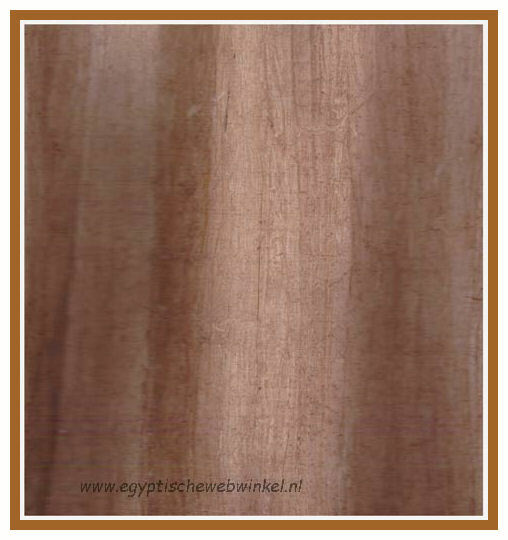 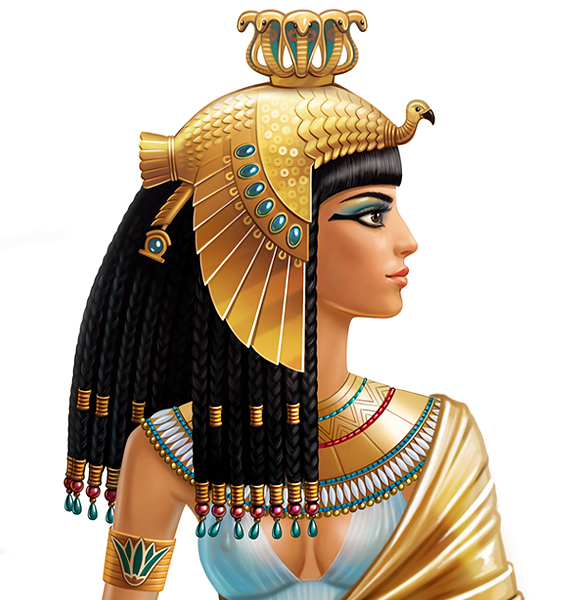 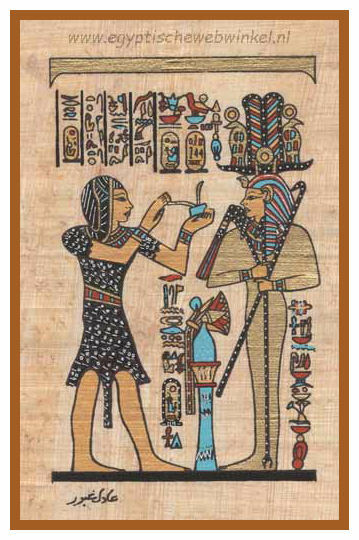 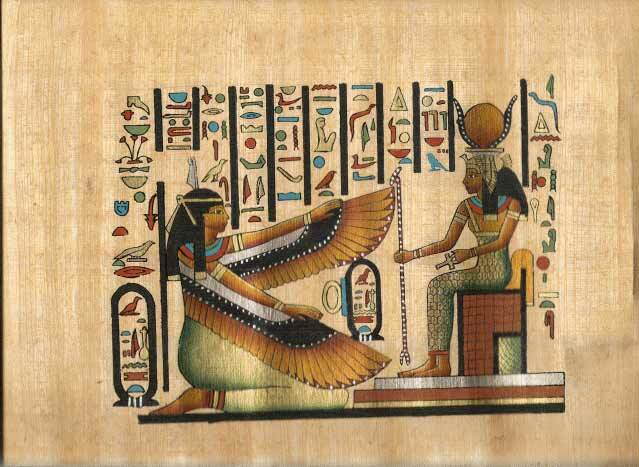 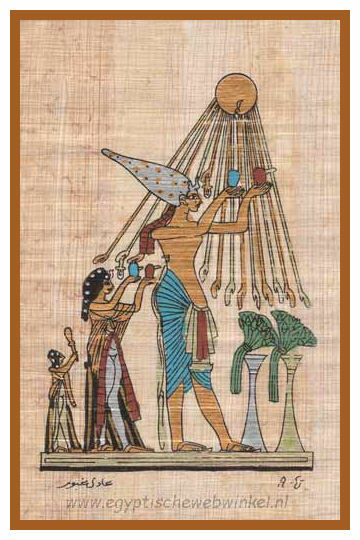 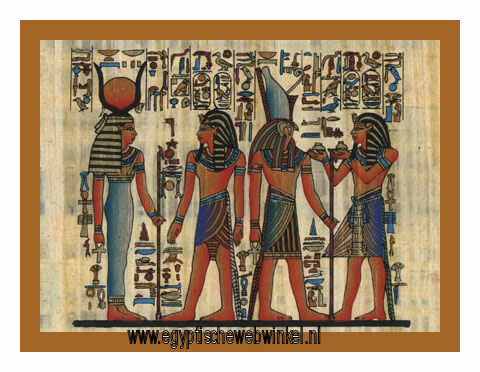 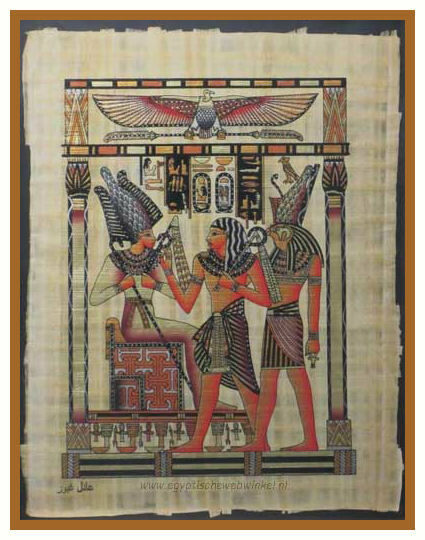 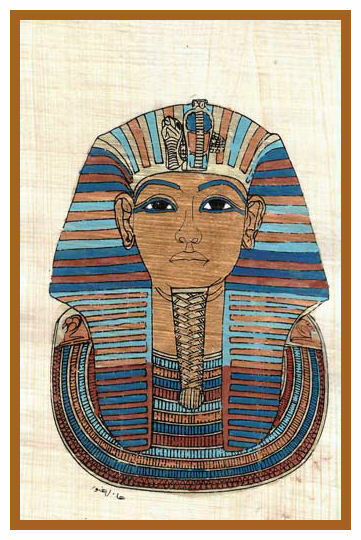 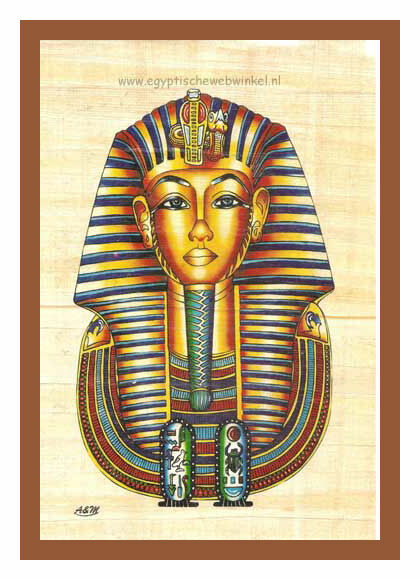 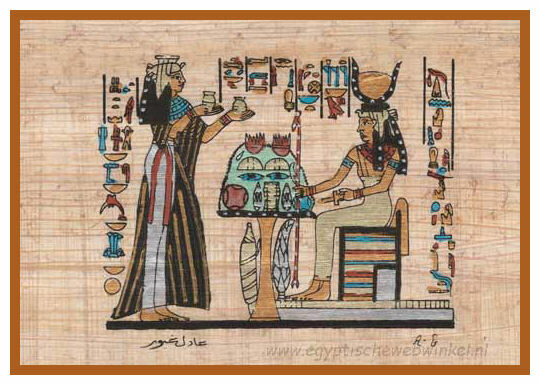 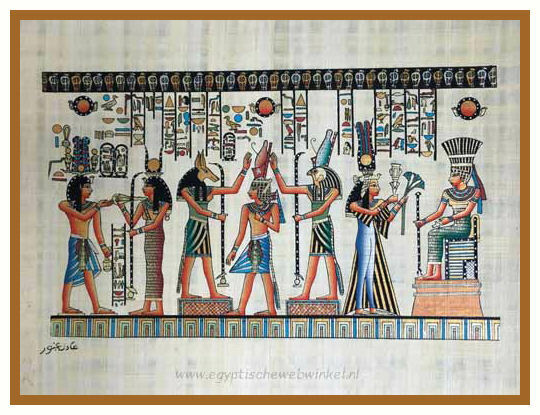 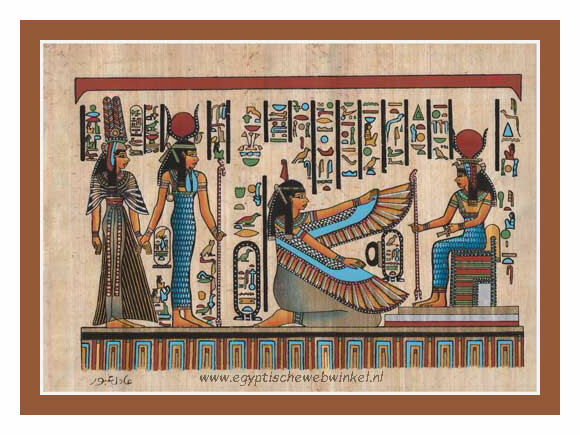 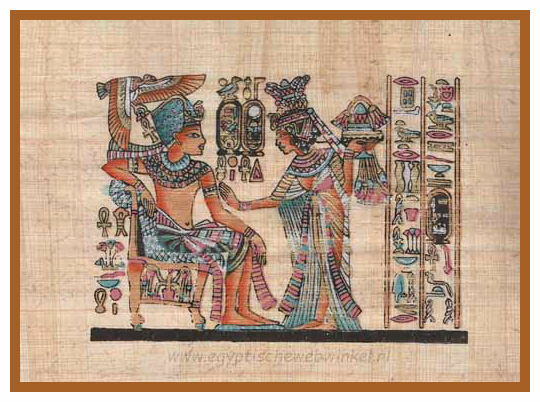 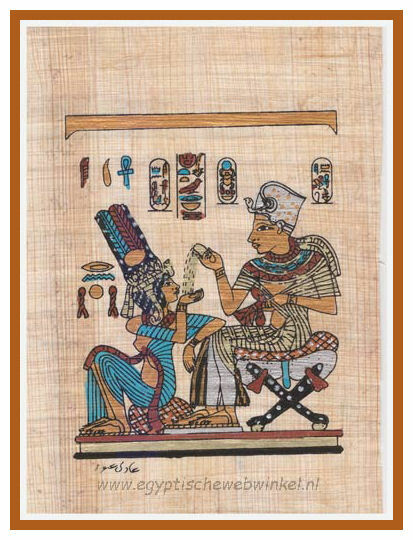 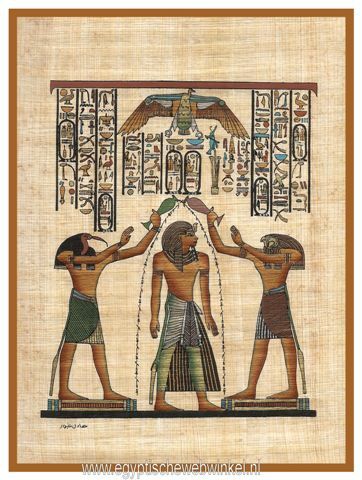 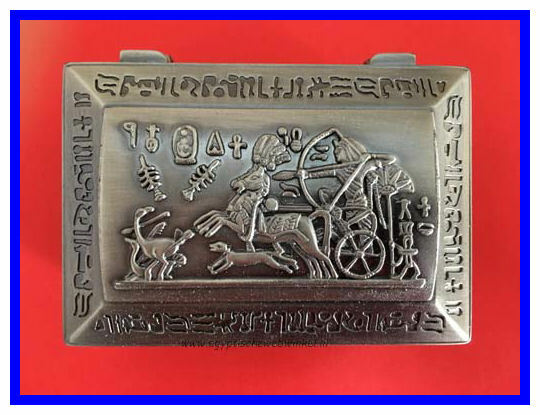 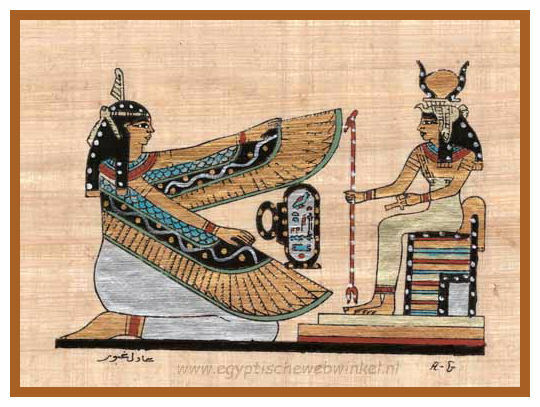 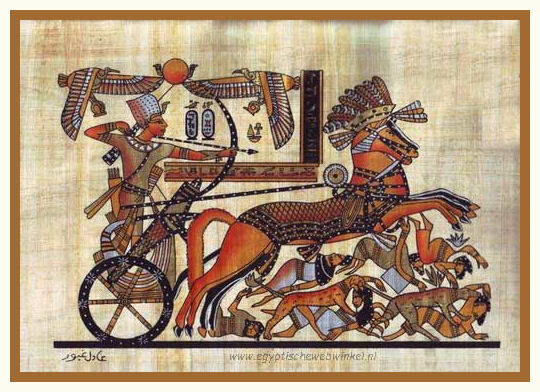 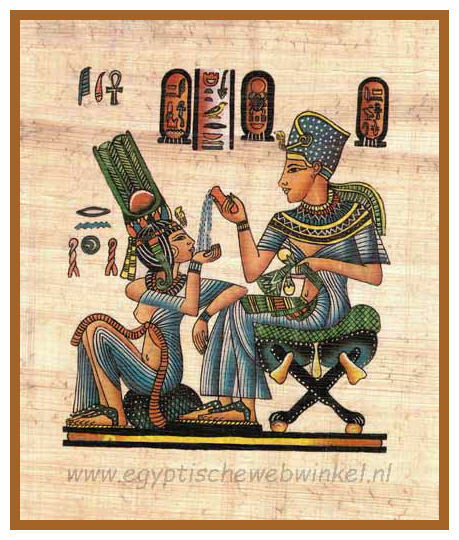 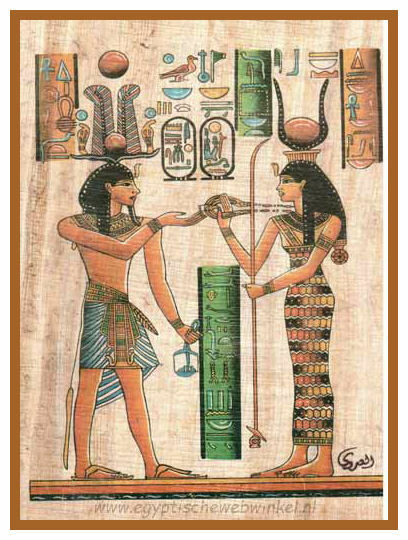 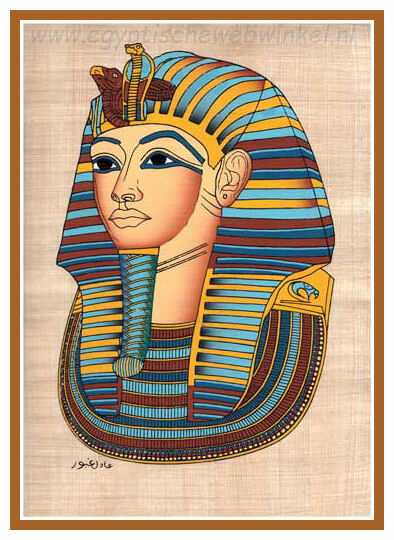 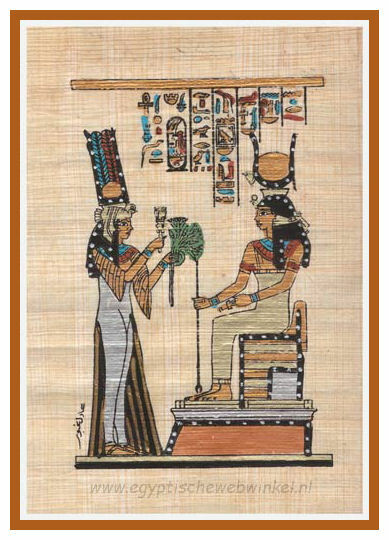 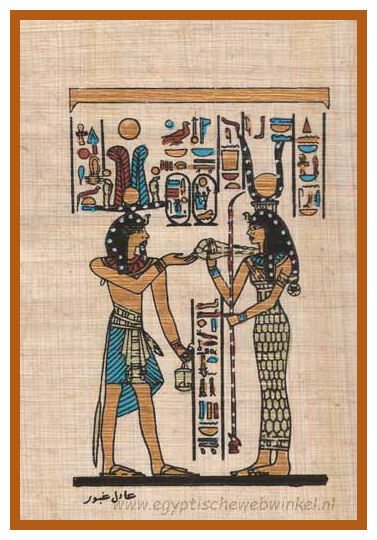 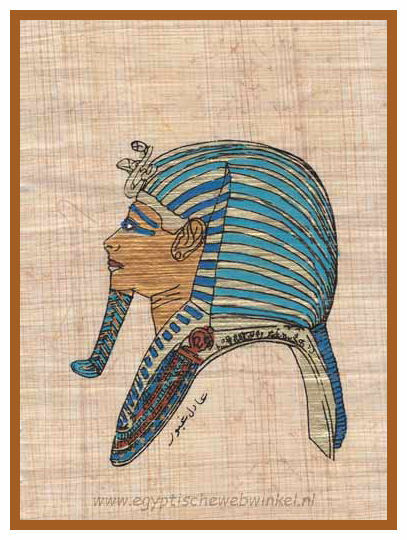 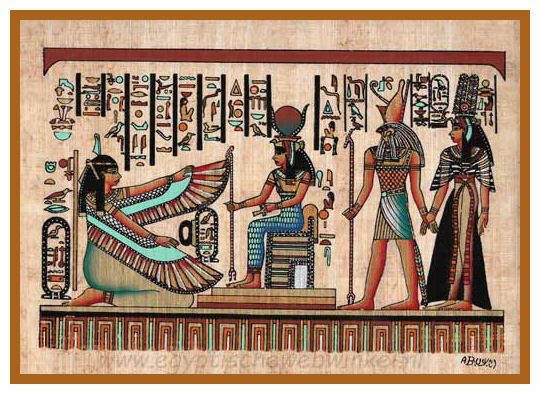 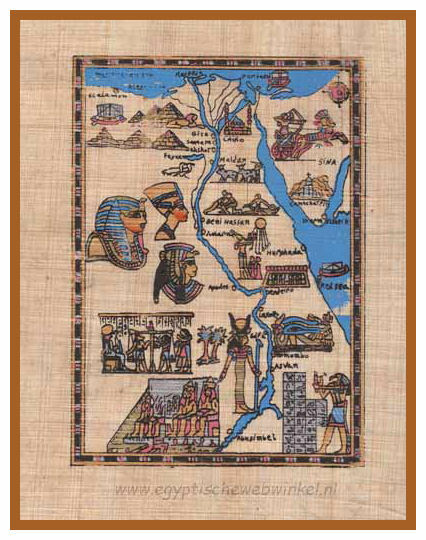 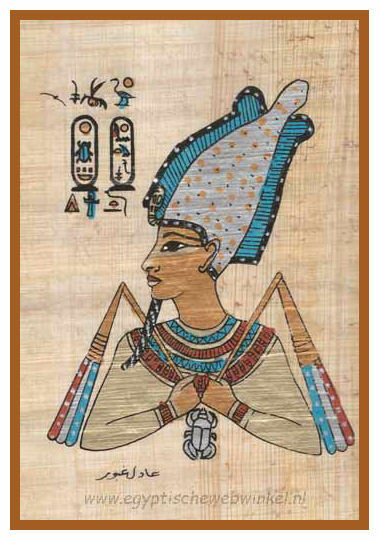 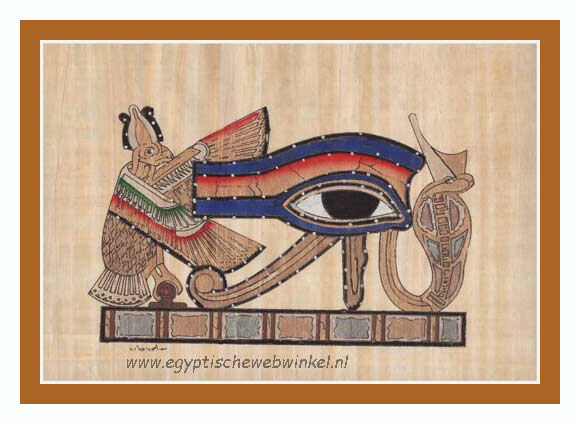 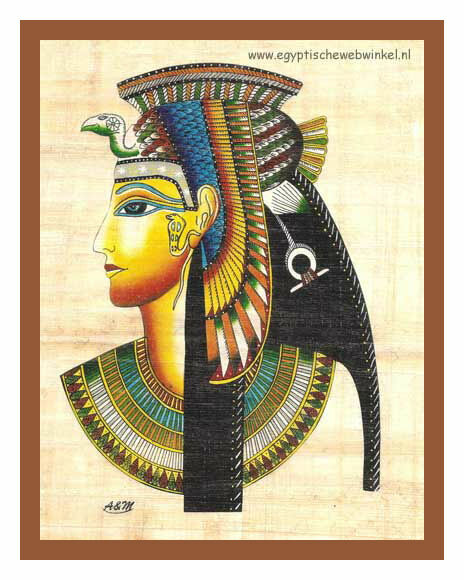 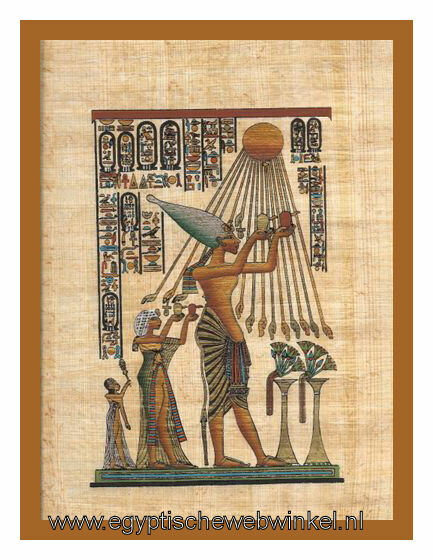 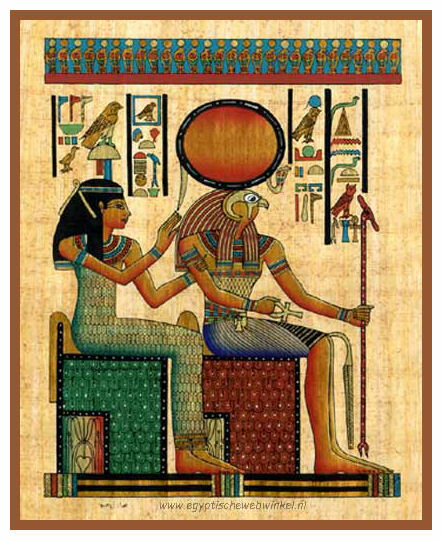 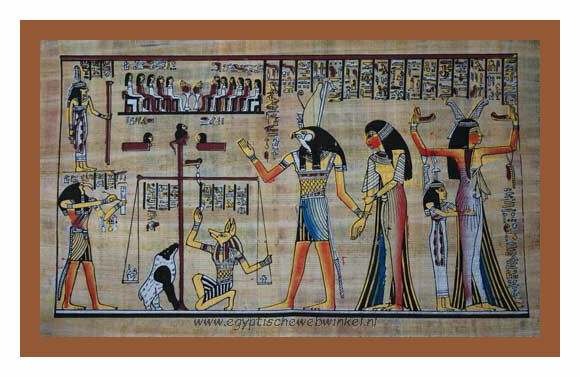 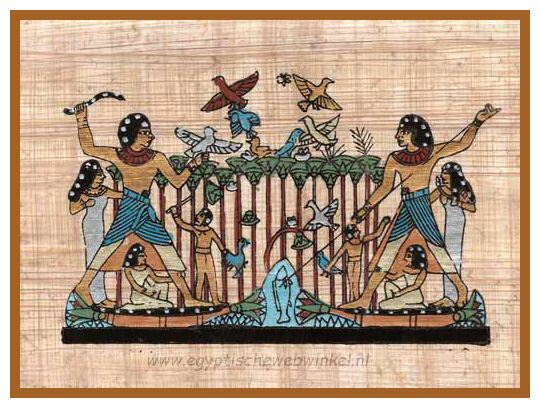 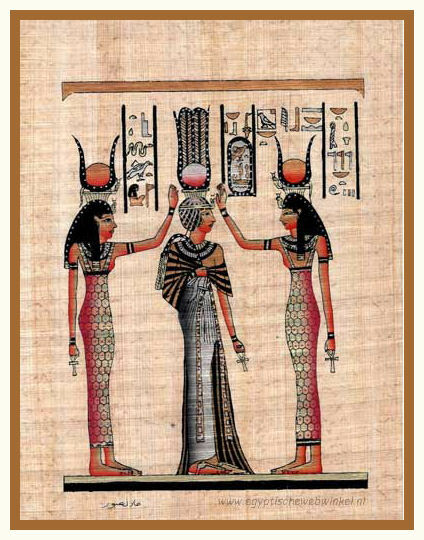 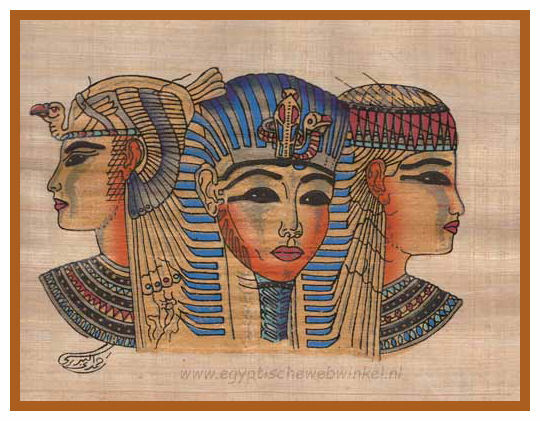 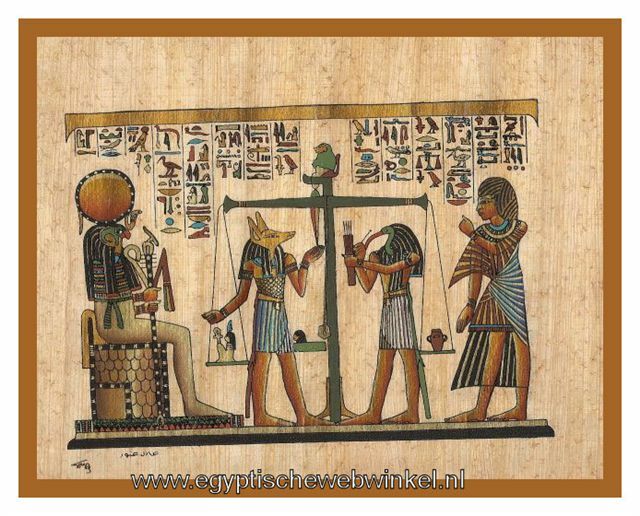 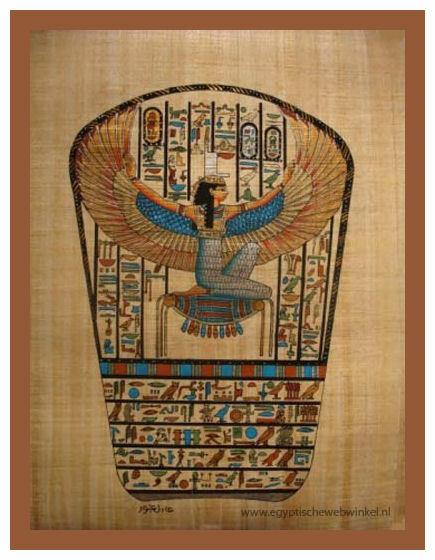 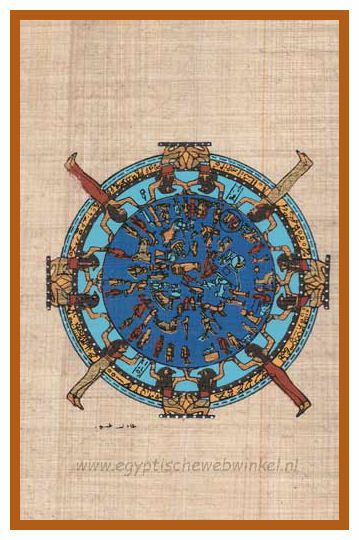 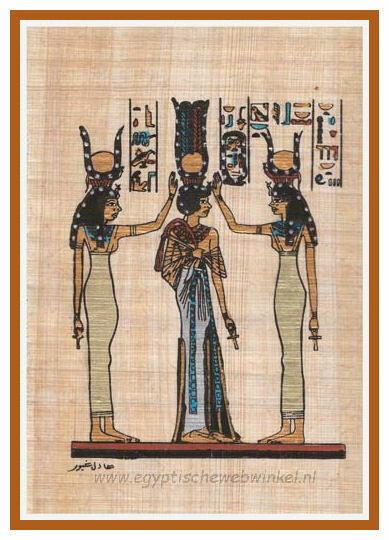 Ancient Egyptians discovered how to make paper from the stems of plant as early as 3000 B.C. 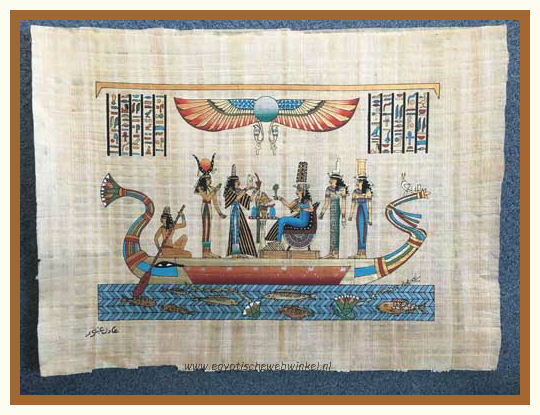 Egyptian papyrus was used as we use paper today. 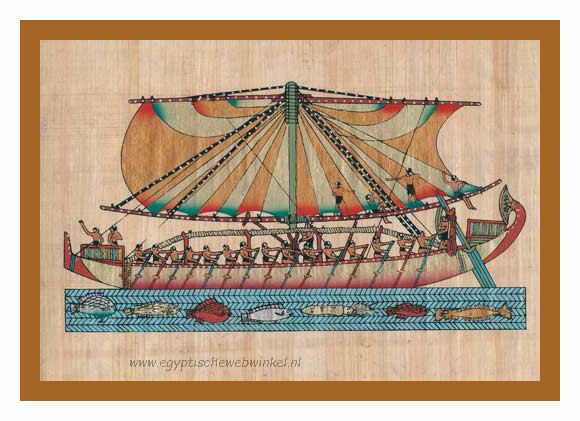 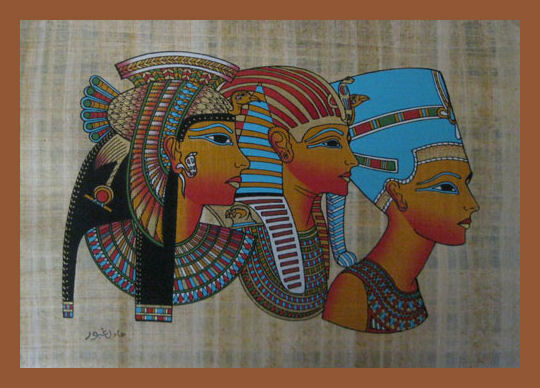 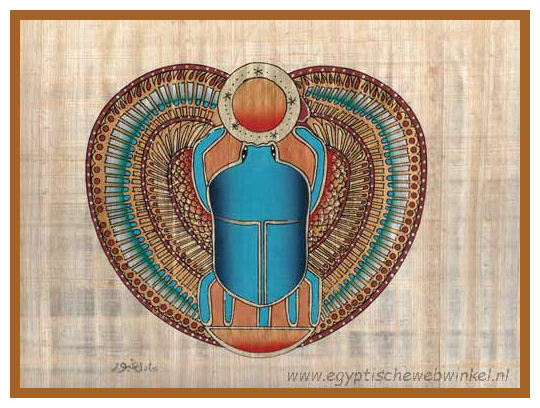 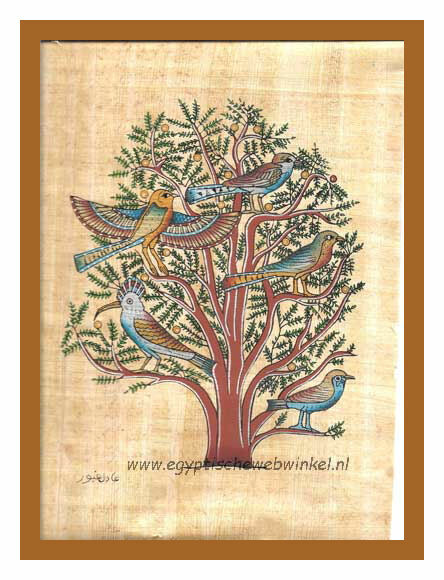 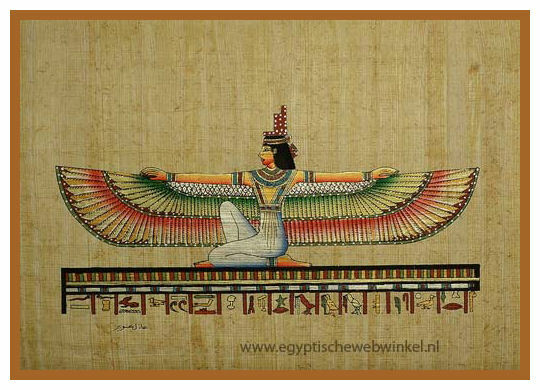 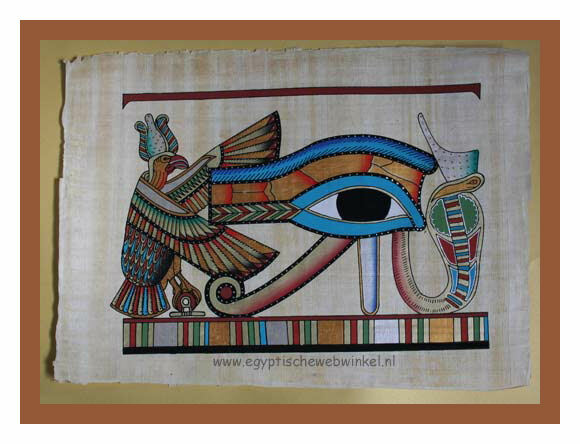 Note: These papyrus paintings are all made by hand, each piece is unique. 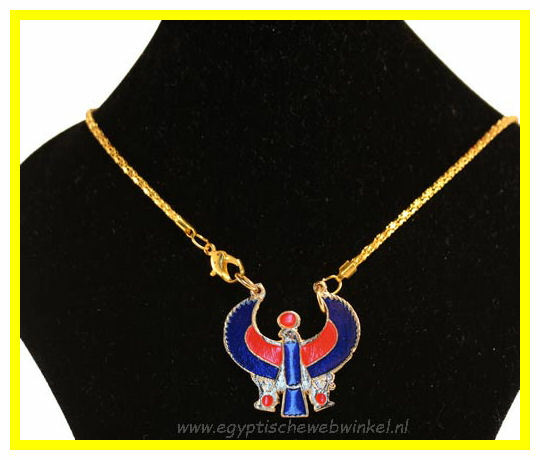 The colors and the formats can be different from the displayed products. 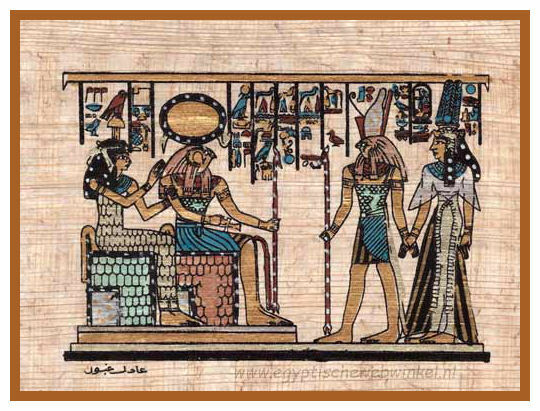 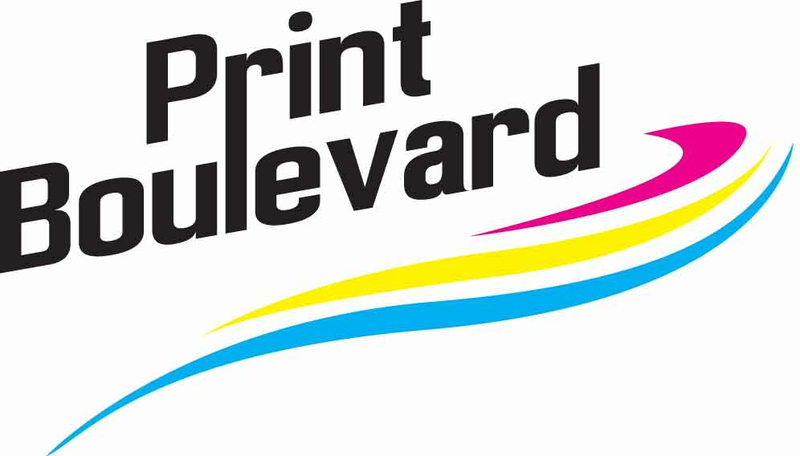 The English word paper is therefore derived from the word papyrus.